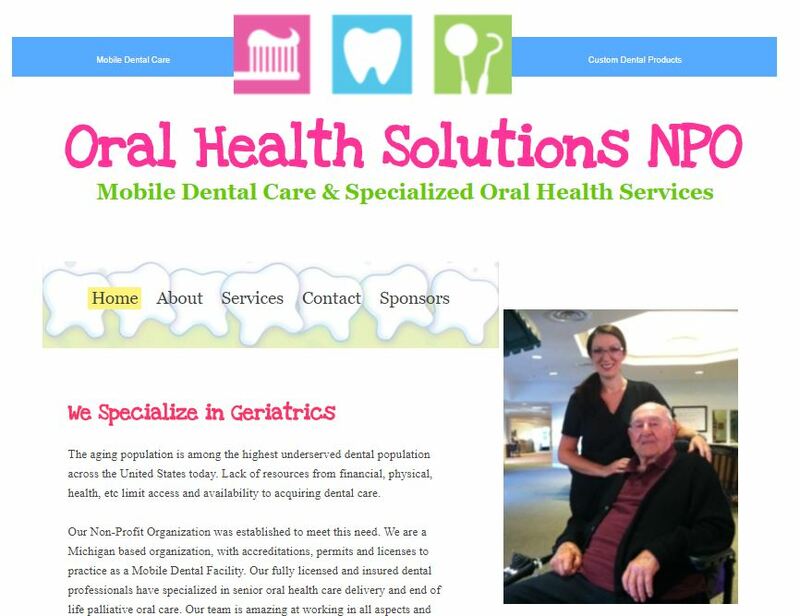 According to Oral Health Solutions, “The aging population is among the highest under served dental population across the United States today. Lack of resources from financial, physical and health limit access and availability to acquiring dental care.” To learn more, visit www.ohsnpo.com. Mydent International is dedicated to fully maintaining its brand promise: ” To provide the healthcare professional with the highest quality infection control products, disposables, preventatives, impression material systems, rotary instruments and restoratives at affordable prices, supported by superior service and 100% Customer Satisfaction.” For more information on Mydent International and the DEFEND brand of products, call 800-275-0020.